but…SCs are sheltered under the cover of coffee dipped, black or white covers. SC 1-: True vintage level, single coil sound, hum-canceling (great for neck and middle application). 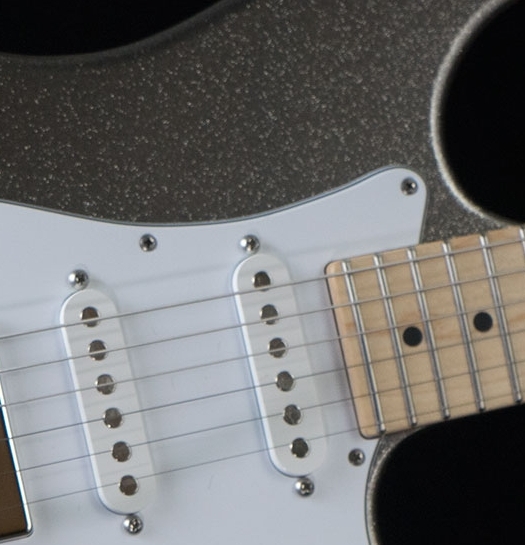 SC 1: Slightly more than vintage level, single coil sound, humcanceling (great for neck and middle application). SC 2: Hot single coil-sound, hum-canceling (great for hotter neck and middle application or for bridge with SC1- in neck & middle). SC 3: Hotter single coil-sound, hum-canceling (bridge application to balance w SC1s).